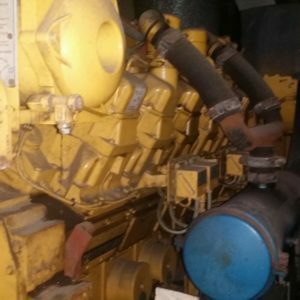 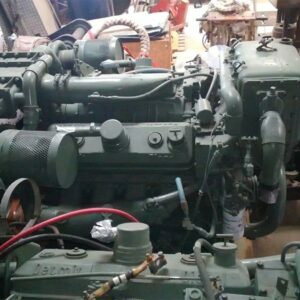 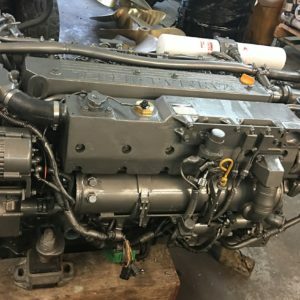 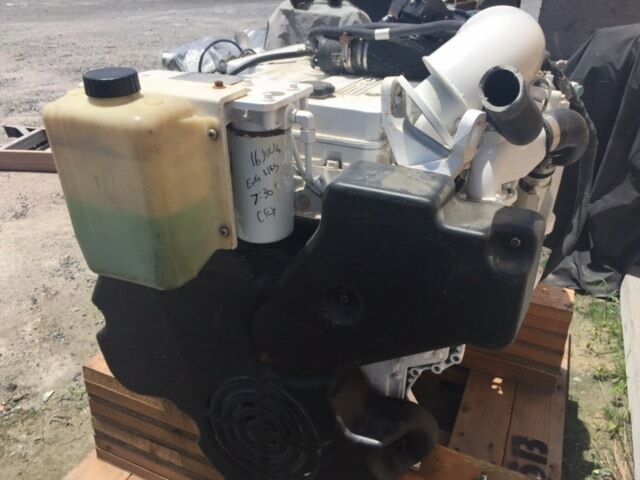 One great condition Cummins QSB5.9-380hp propulsion engine available with only 735 hours since new. 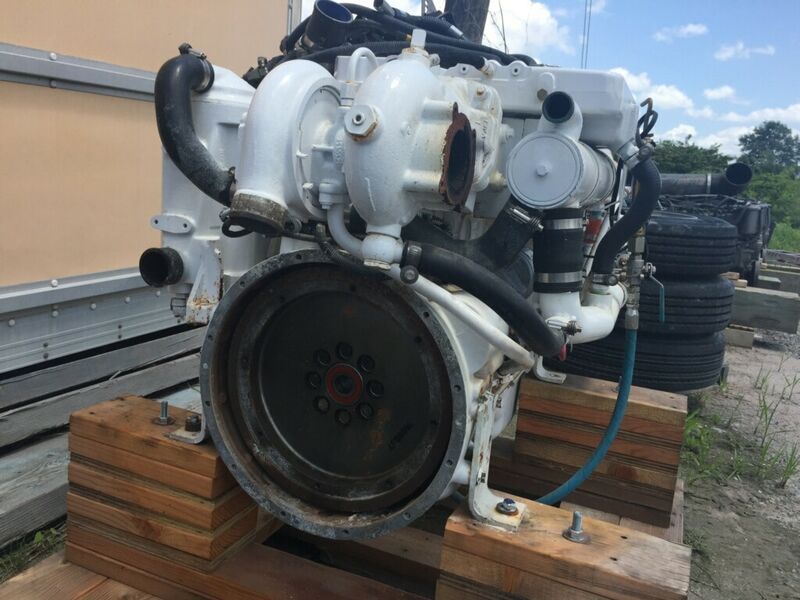 From U.S. Navy RIB patrol boat re-power program. 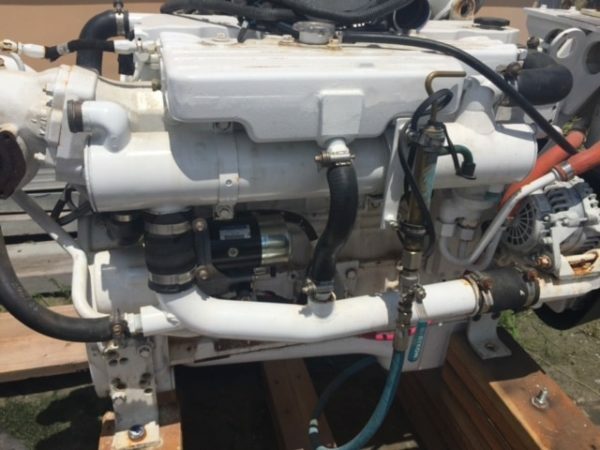 Including wet-exhaust elbow, pilot house gauge panel, harness. 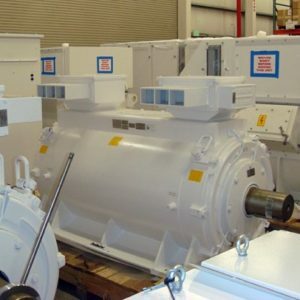 Heat-exchanger cooling. 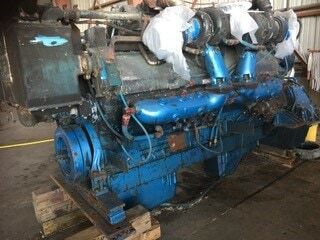 Immediate availability. 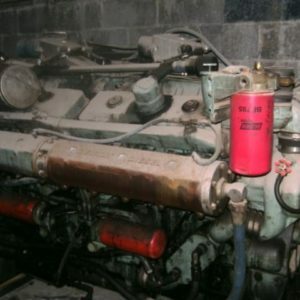 380hp at 3000rpm.